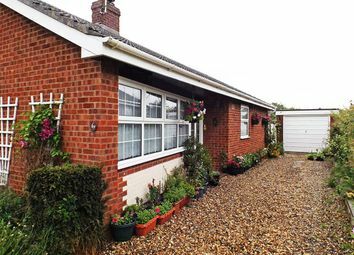 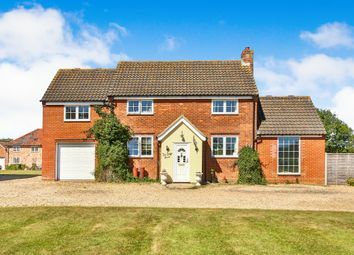 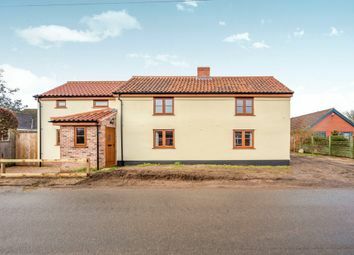 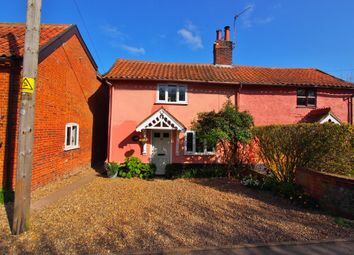 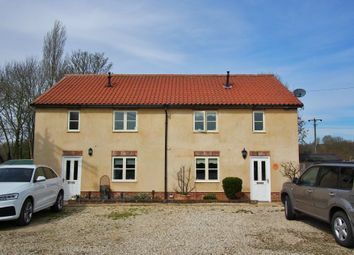 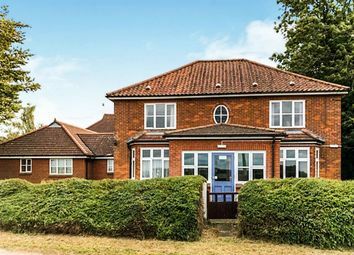 Located in the popular and sought after South Norfolk village of Wicklewood, the site of circa 0.76 acres (stms) is being sold with 6 current bungalows and a former care home with the potential to be redeveloped subject to the relevant planning consent. 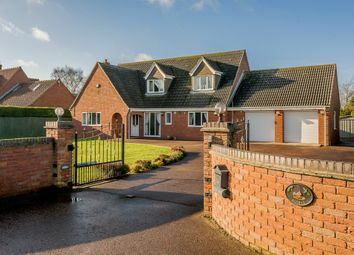 **guide price £350,000 - £375,000** William h brown have pleasure in offering this well-presented, detached house in the popular St Georges development on the outskirts of Wicklewood and has no onward chain. 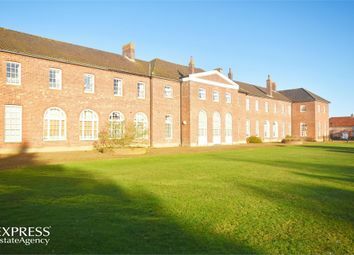 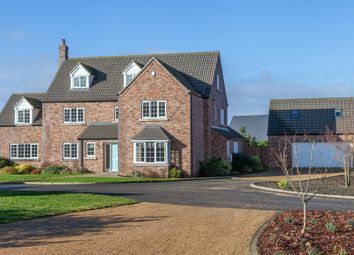 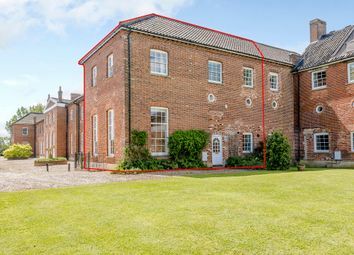 Guide Price £400,000 - £425,000 - Set in c.5 acre grounds (stms) in the Listed St George's development, this particularly handsome and impressive home offers over 2400 sq ft of living space and some spectacular features and views.